15/08/2006 - 7/11/2018. Protector of the house and reliable friend for 12 years. Died in her sleep last night. Rest in Peace girl. We'll all miss you. Walshie, been there too many times. My thoughts are with you. Sorry to hear about you loosing not just a dog but probably your best friend. 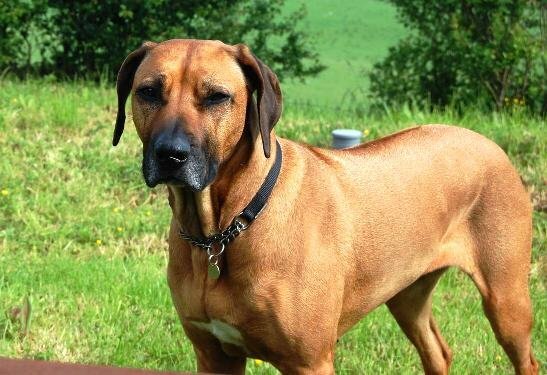 We have had several Ridgebacks and they are very special dogs......stubborn but very special!👍🐕 take care I know how it feels! What a shame sorry mate.